Velo Girls Coaching Services: 2014 Velo Girls Membership is LIVE! 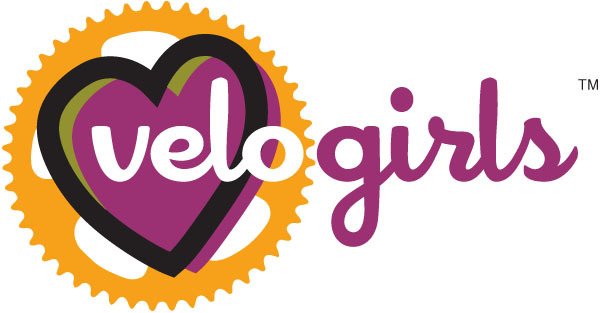 2014 Velo Girls Membership is LIVE! I had intended to post 2014 Velo Girls membership by October 1st, but I got a bit distracted with Furnace Creek 508, a training trip to Pactimo in Denver, and the flu. Of course, the flu. So, a few days late but you can now register for 2014 Velo Girls membership. Pre-pay a discounted professional bike fit from Savvy Bike with a Velo Girls discount. Add a discounted Savvy Bike 4-hour Bike Skills clinic to your membership. Register for our Cinderella Kick-Start Clinic with a Velo Girls discount. Another exciting change for 2014 is that you can order all of your Velo Girls clothing DIRECTLY through Pactimo. And (drumroll, please) Pactimo will ship your order directly to YOU! We will not be combining clothing orders with membership this year. Our first clothing order will take place in December 2013 for delivery in February 2014. We will re-open the team store monthly throughout the year so you can order when it's most convenient for you. Stay tuned for an exciting new design! As an incentive to register early, use promotional code "earlybird" to receive a 10% discount on membership if you register before November 1st, 2013!